There are many ways to land more catering gigs at your food truck business. For example, you could ask your customers if they are looking for catering opportunities. Not to mention, if your food is really that good, then the opportunities will naturally arise. You see, mobile kitchens are starting to cater at events all across America. Heck, food truck weddings are even a thing now! If you show people this service is actually available, then it puts that option on the table. If you don’t show people this service is available, then the opposite will ring true, and your catering services won’t even come up in conversations. 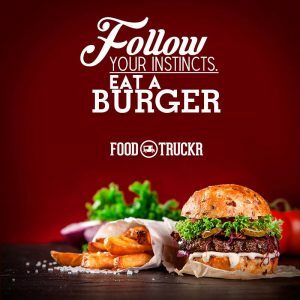 A ton of food truck owners probably don’t like to market/advertise, and they want to sell their food more organically, if you will. However, in this day and age, owners have to market/advertise their services if they plan on taking their businesses to the next level. Not only that, but thanks to social media, marketing your truck won’t cost a fortune. Posting to your social media networks will literally cost you zero dollars (it will take up your time, of course, but it doesn’t take hours on end to perfect a post), so why not market the catering side of your business in that fashion? If you want something to happen, no matter what industry we are talking about, then you have to make it happen. Sure, you can wish for it to happen (a little luck never hurts), but if you don’t actually take action, then don’t expect anything to change. If you want people to know about your catering business, then you have to tell them about it — you have to offer up your services, and make them known! 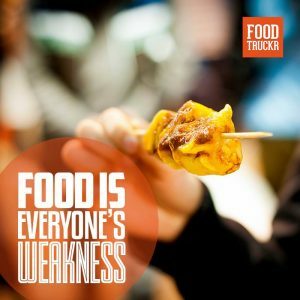 The best part about being a food truck owner is the simple fact that you talk to a lot of people, so that part of the equation should not be an issue. You May Also Like... How Do Mobile Apps Actually Help Food And Catering Industries? 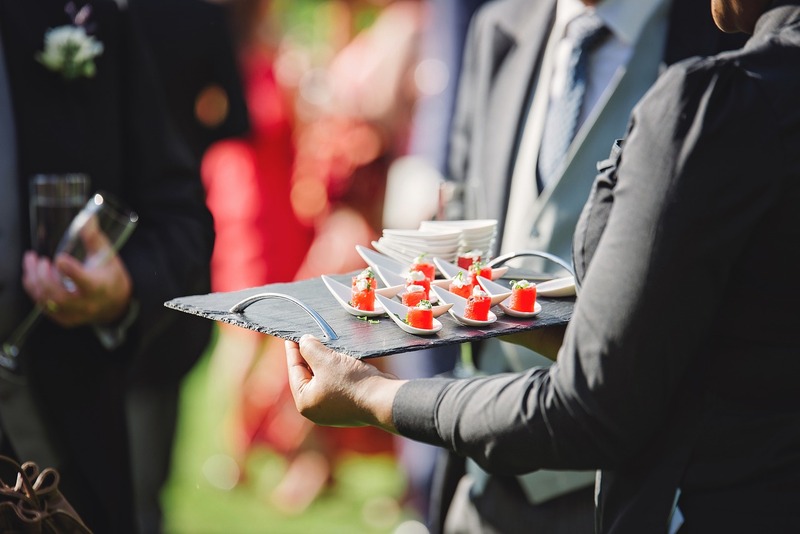 Reminder: You do not have to be a sales expert to tell people about your catering business, meaning you don’t have to be pushy and you don’t have to use common sales tactics — you can simply tell your customers you offer catering for special events. If your customers love your food enough (of course they do! ), then the catering deals will start coming in. Even if you only get one to two extra gigs per month or quarter following the strategies above, that is still one to two more catering gigs than you had before. Networking is huge in the food truck industry, and it happens every time you talk to a customer and/or vendor. The next time you are networking, make sure you tell people about the catering side of your business. If you have amazing food, then the catering gigs are going to come flying in, especially if you rock catering gig after catering gig.